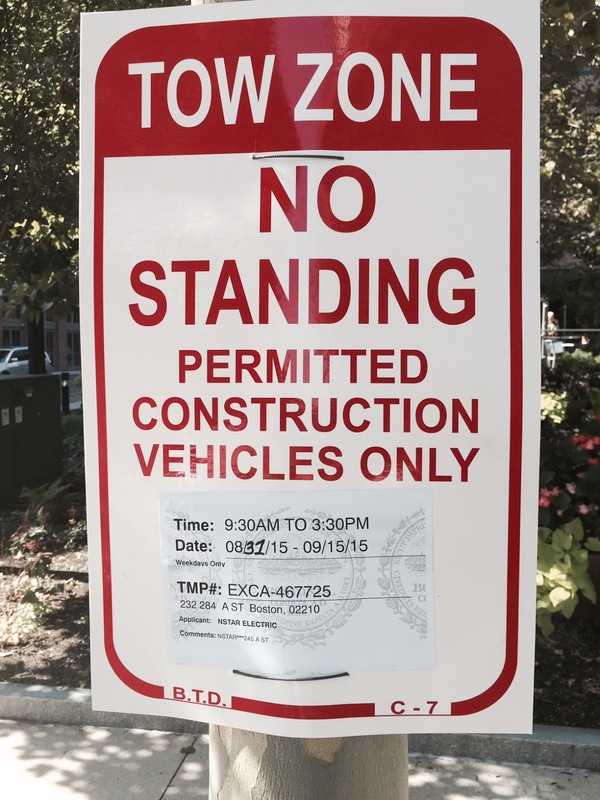 Starting August 31 through September 15, 2015 from 9:30 am to 3:30 pm, there will be no parking in front of Barlow's along A Street and around the corner on Binford Street to Channel Center Street. Nstar will be doing some excavation work. 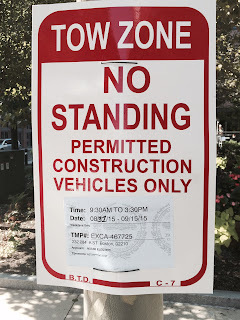 Anyone parking during the restricted times will be ticketed and towed.